Spotify for BlackBerry now available in beta | BlackBerry Blast! Spotify is finally making its way to the states and BlackBerry users can try out the service with a new beta software for BlackBerry. The app is still in beta so expect for things to be a bit wonky. Spotify says they have tested the app on the following devices: 9780 Bold, 9700 Bold, 9300 Curve, 9000 Bold, 8520 Curve. The one caveat is that Spotify for BlackBerry only supports phones running on GSM networks. CDMA users have been left out for now. 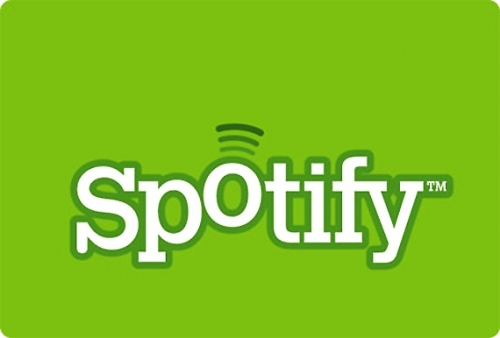 To use Spotify on your mobile you'll also need to be a premium subscriber which costs $9.99 monthly. Check out the Source link below for more information and to download Spotify for BB.